x6tence White are now down to just three players after cutting ties with Aleksa "Impulse" Stankić and Nikola "NK4Y" Radushev. The Spanish organisation has announced that Aleksa "Impulse" Stankić is no longer part of their international roster following some adaptation problems, specifically in-game communication issues. As for Nikola "NK4Y" Radushev, the Bulgarian is now free to discuss terms with other teams following the end of his trial period. The two players had joined x6tence's ranks in January, linking up with Spanish duo David "Kairi" de Miguel and Aitor "SOKER" Fernández, and Swedish youngster Nicolas "Plopski" Gonzalez Zamora in an international project. 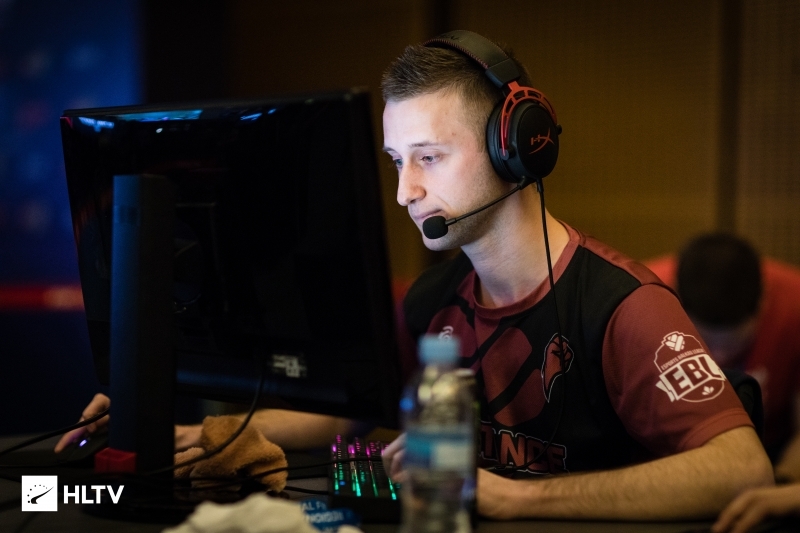 The future of the departing duo is unclear at this point, but the Serbian has been linked with Valiance after recently playing for the team in the Bets.net Challenger Series.